The Instron Model 3366 is an uniaxial material testing device equipped with standard tensile and compressive loading fixtures with .057 micron displacement precision and up to .001 N force accuracy. 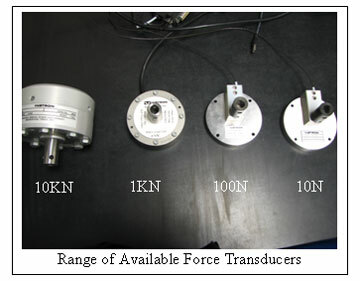 To accommodate various testing protocols, custom-designed test fixtures can be designed by one of the lab's engineers, and coupled with an appropriate force transducer and testing scheme. 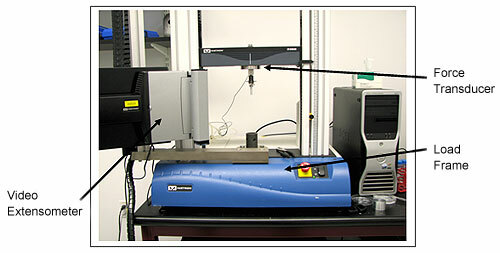 The recent installation of a video extensometer allows for non-contact strain measurements of soft materials undergoing large deformations, typically biological or elastomeric materials.